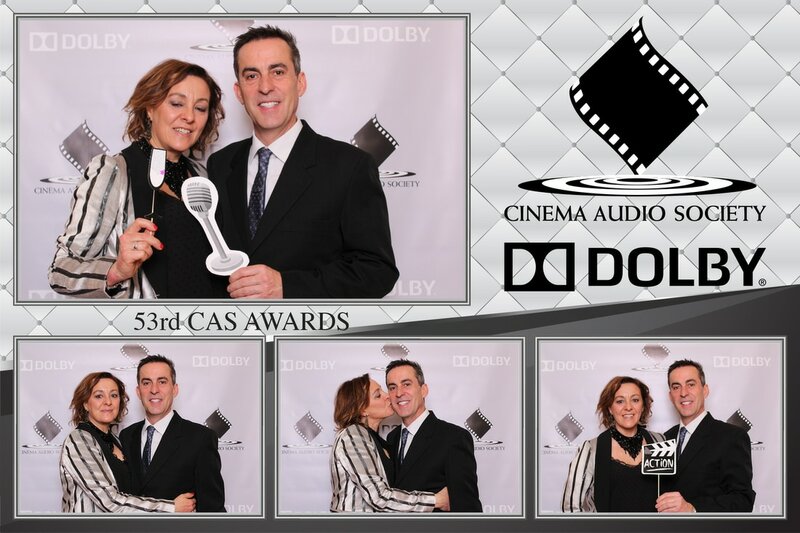 Out of the classroom and into the Booth. 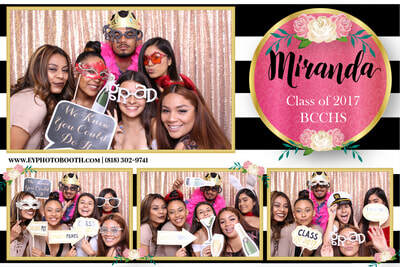 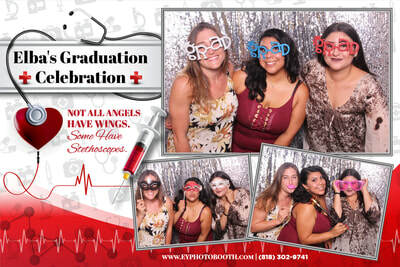 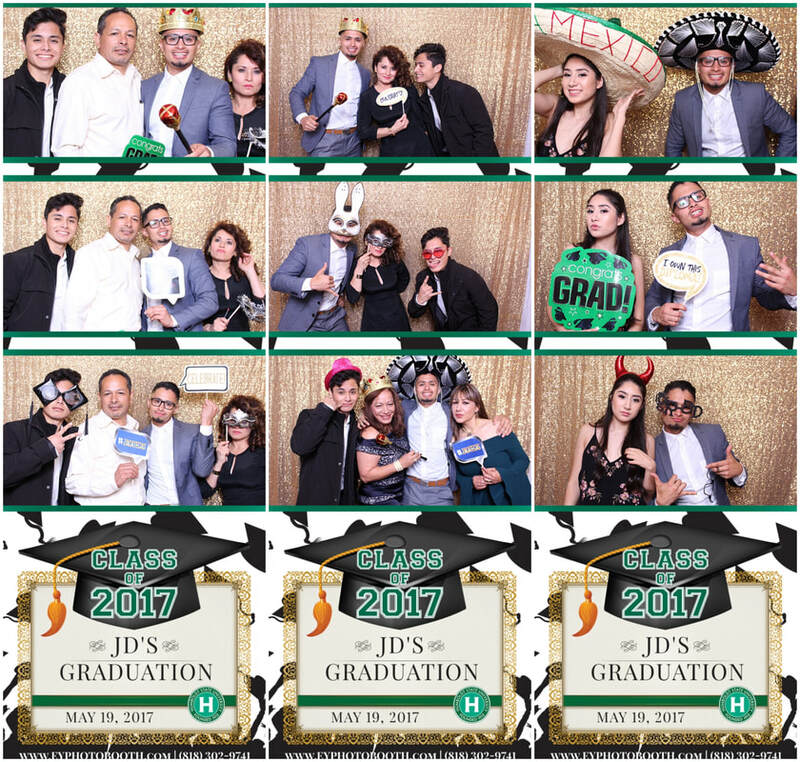 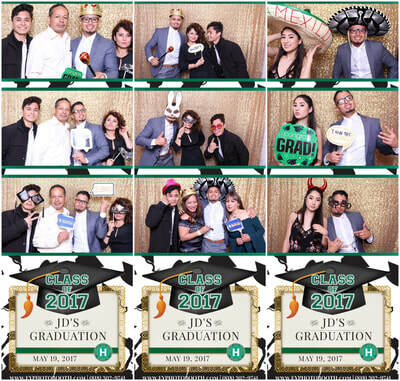 Everyone wants a photo with the Grad, and the best way to do it is with a customized template for all your pictures. From preschool to graduate school and even clown college, we've got you covered with all of our themed props and backdrops. 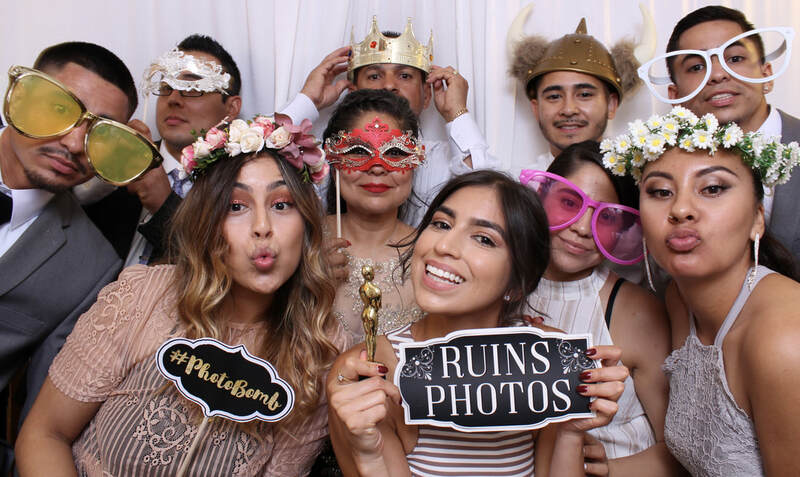 Noth​ing says "Just Married" better than a photoboth that lets you and all your guests remember your special night as if it never ended. 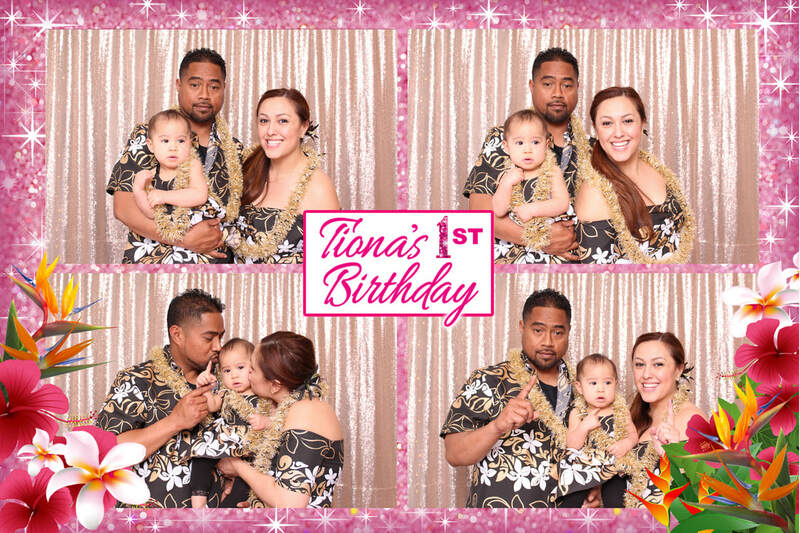 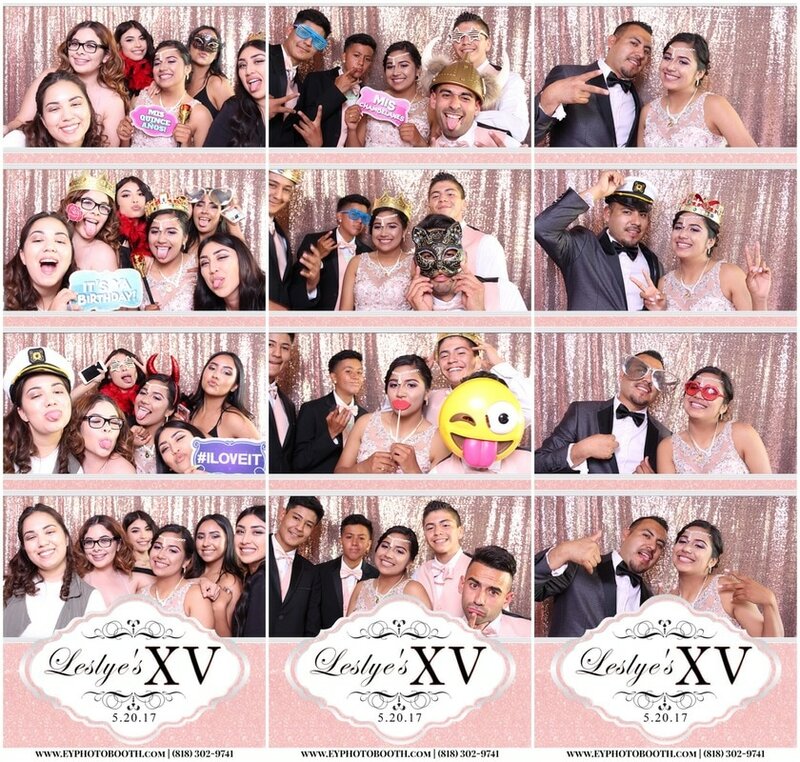 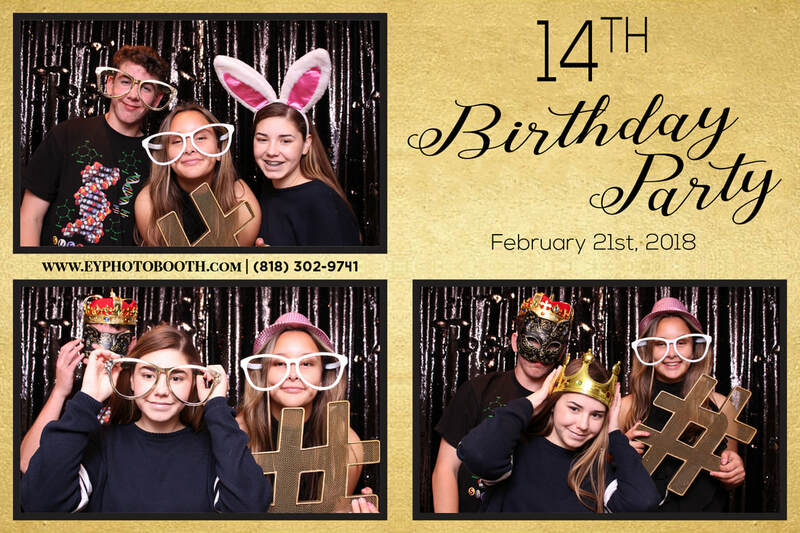 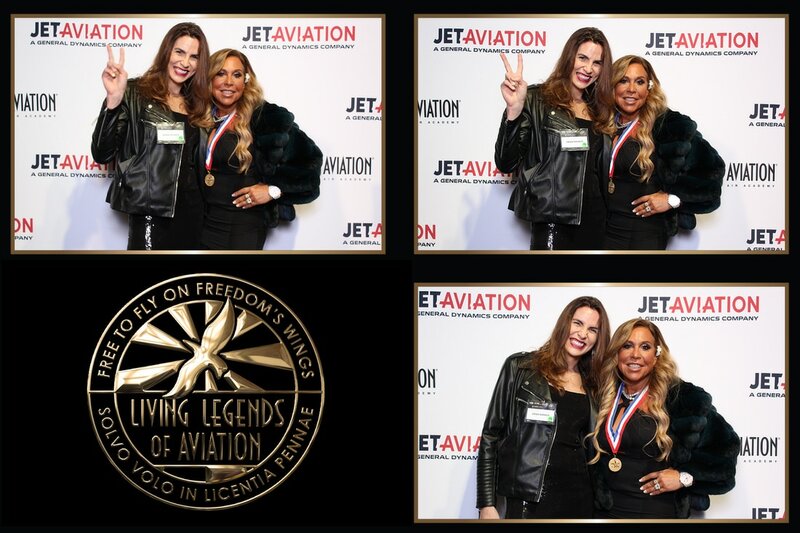 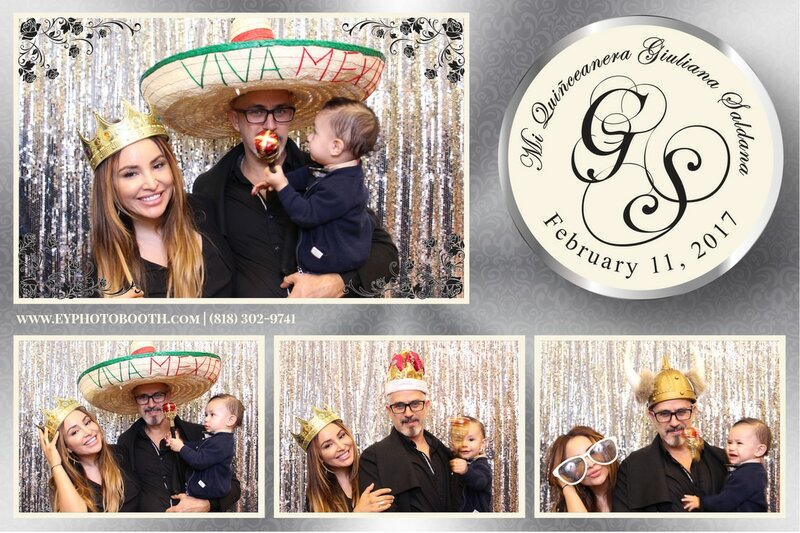 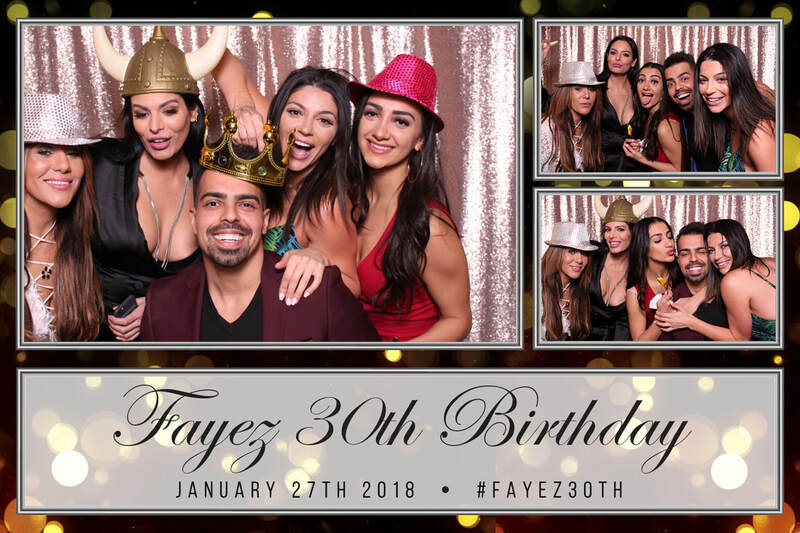 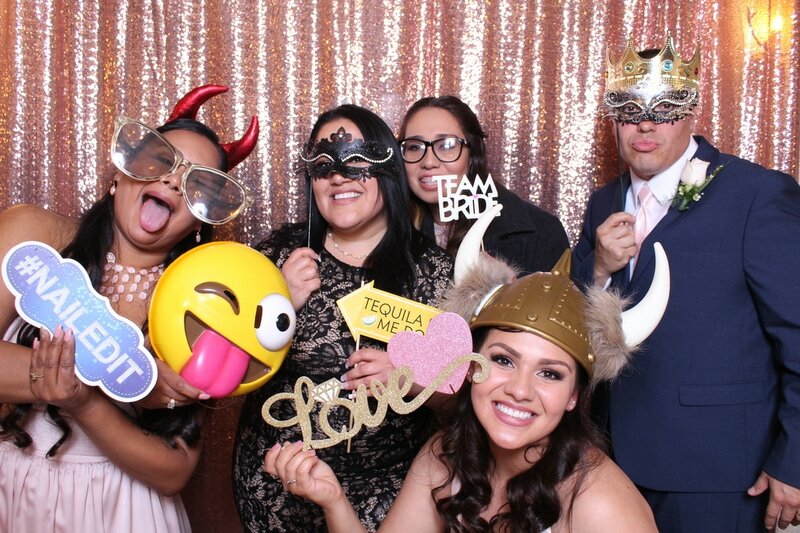 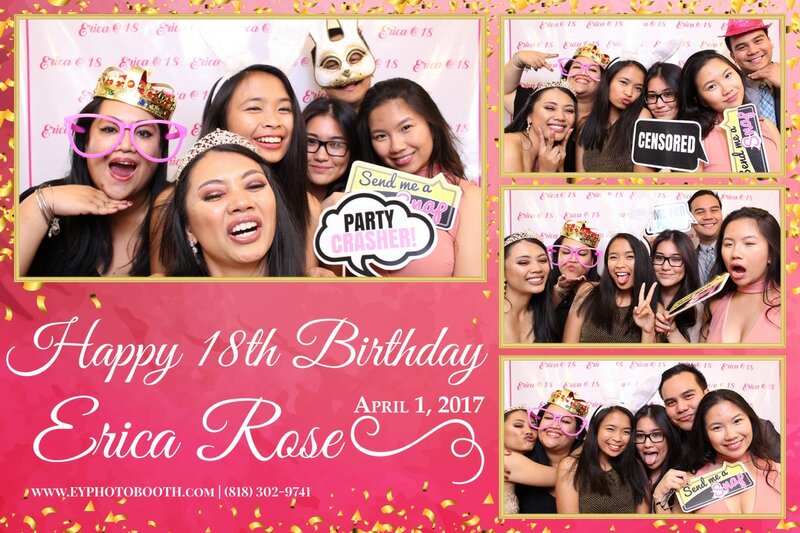 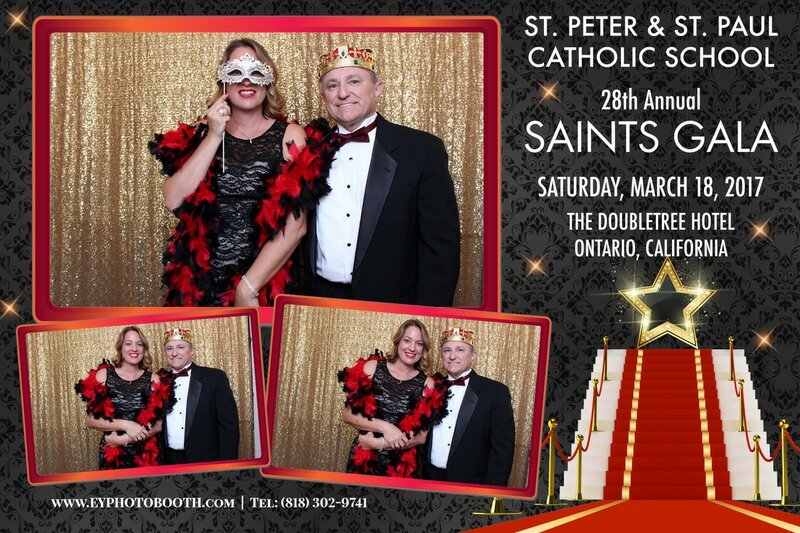 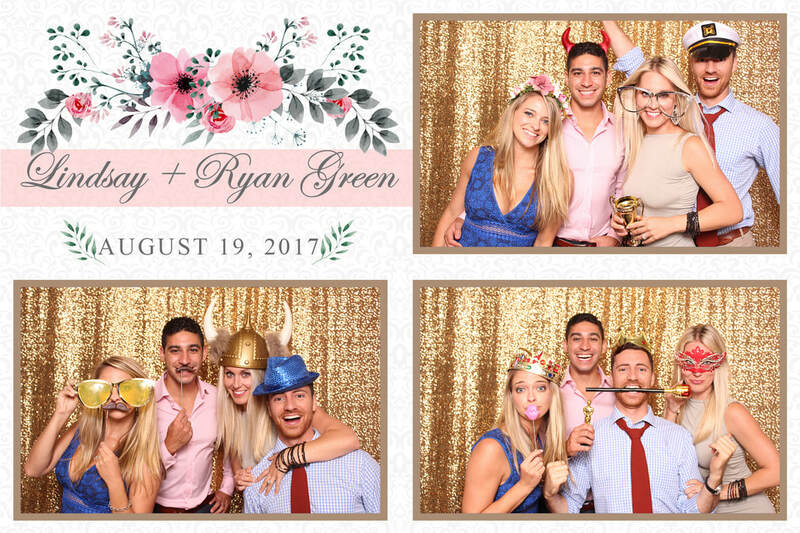 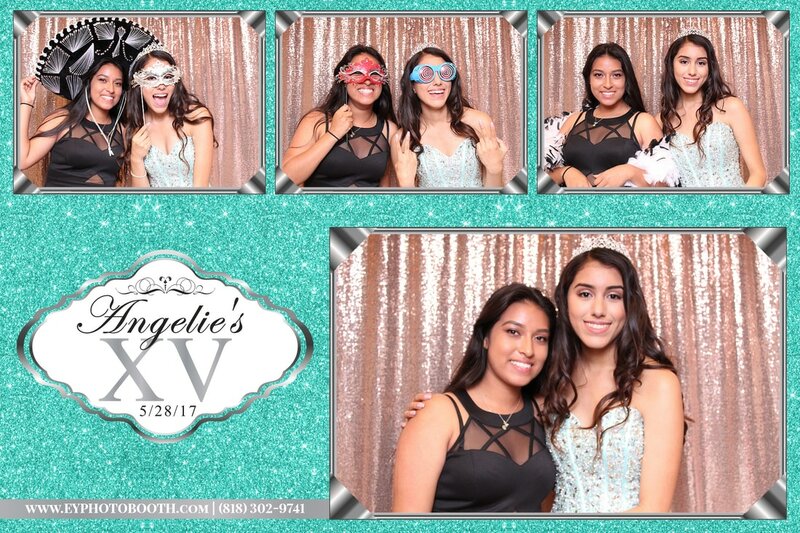 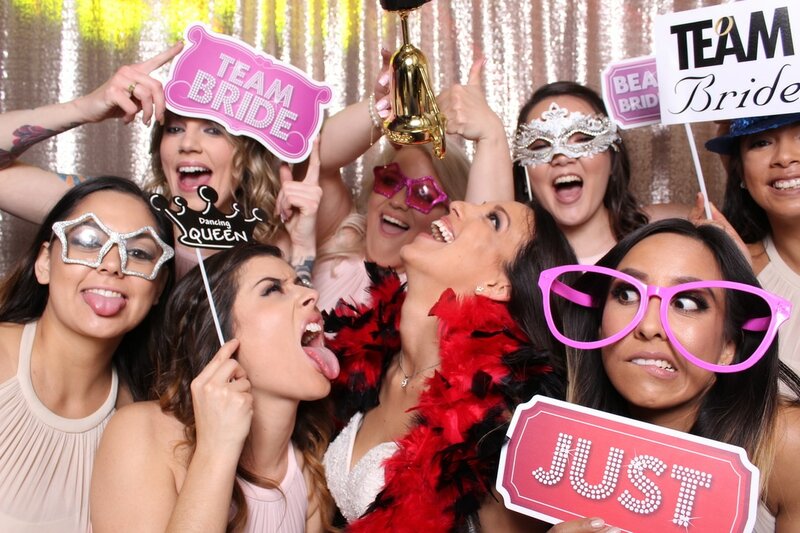 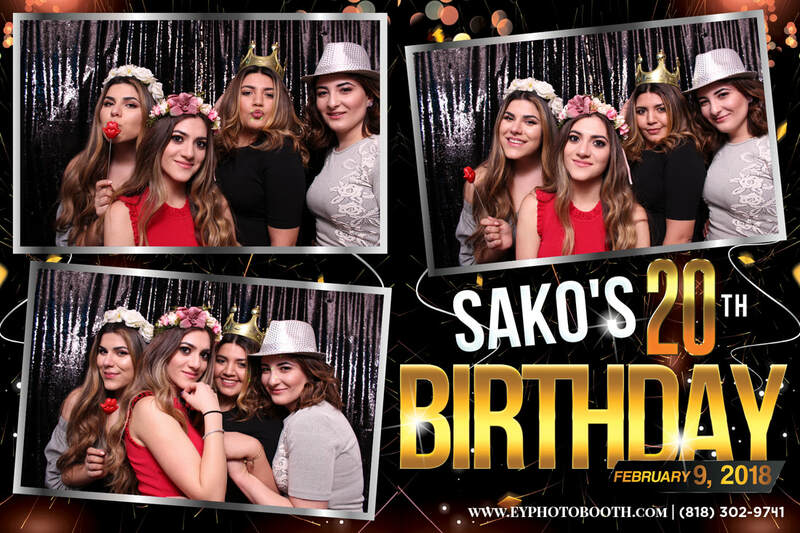 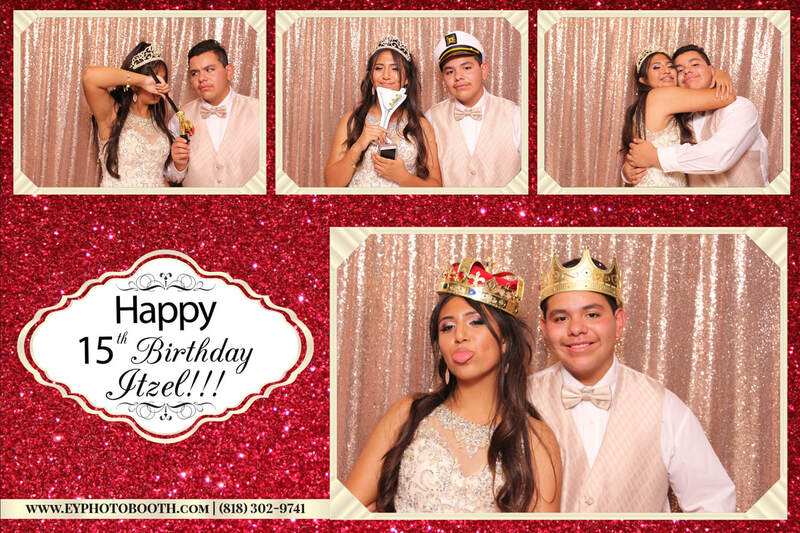 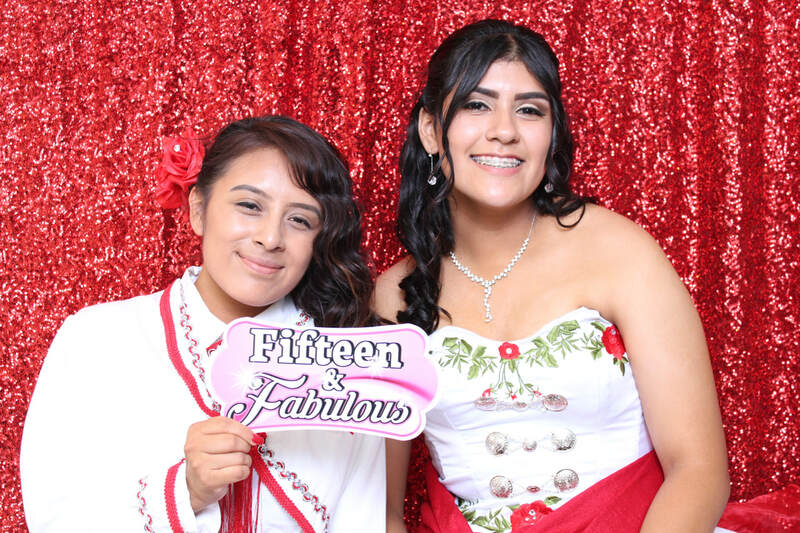 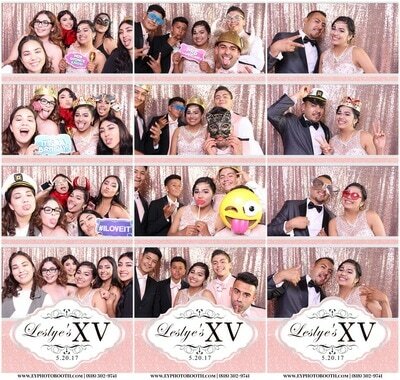 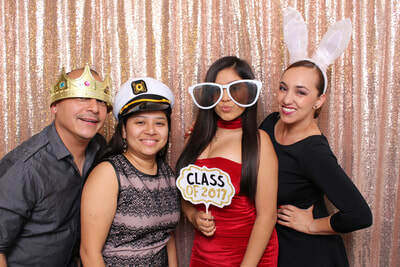 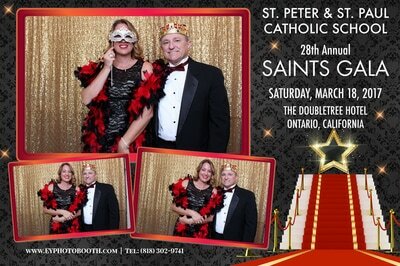 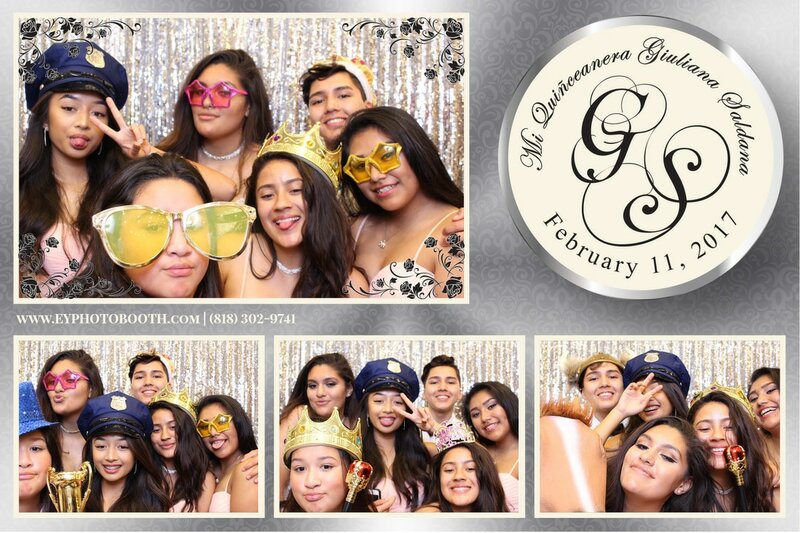 Celebrate the next milestone of your life with all of your friends and family with your very own PhotoBooth, you'll be able to look back and reminisce about your special day years after its passed. 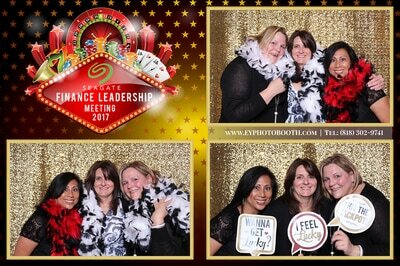 Time step out of the office space and into the booth to create lasting memories that will bring the team together like never before. 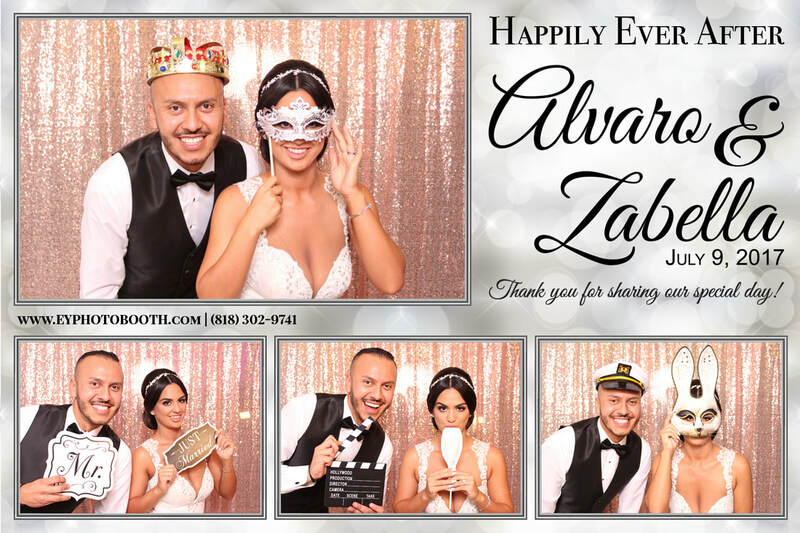 For any and all events, enjoy your very own custom scrap book that allows your guests to write heartfelt notes for you to look back on after the event has passed. 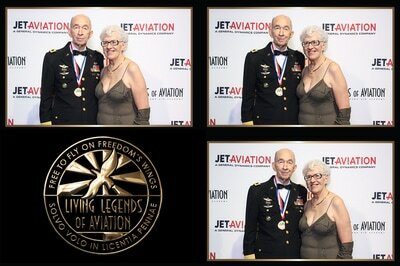 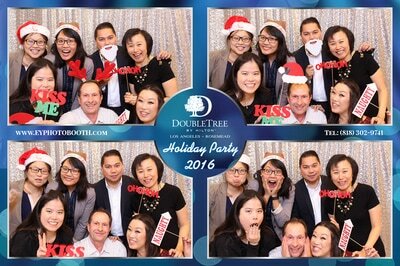 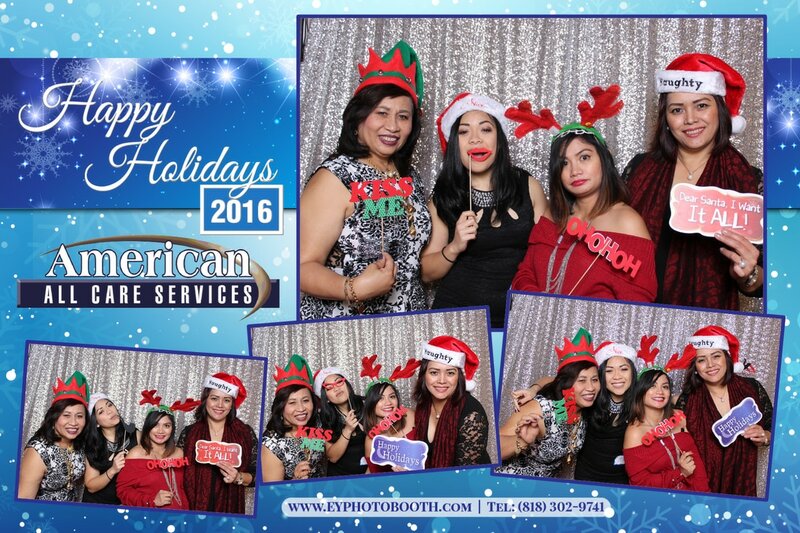 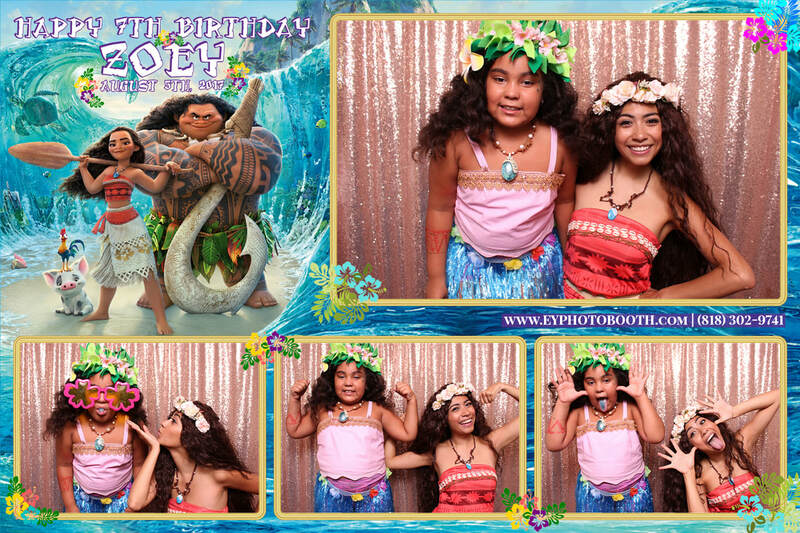 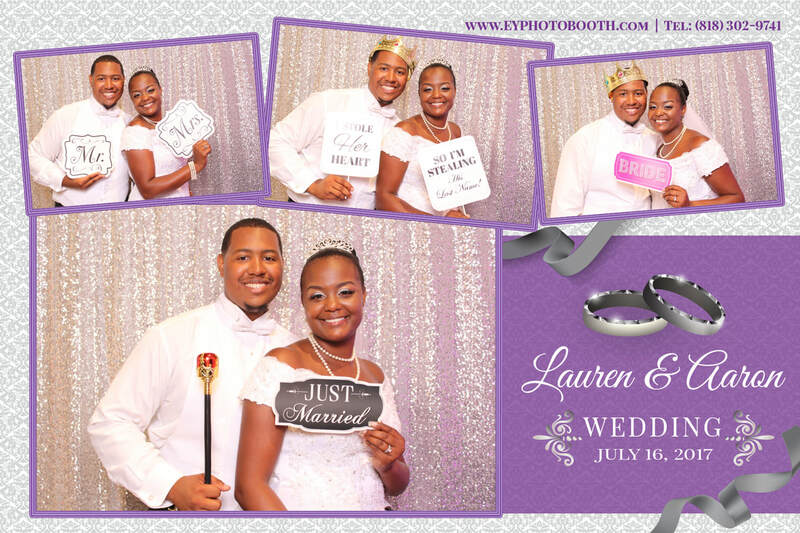 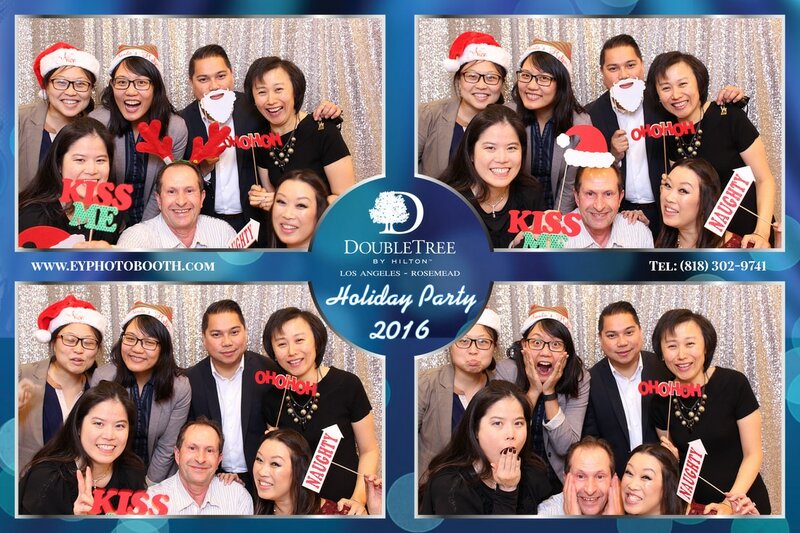 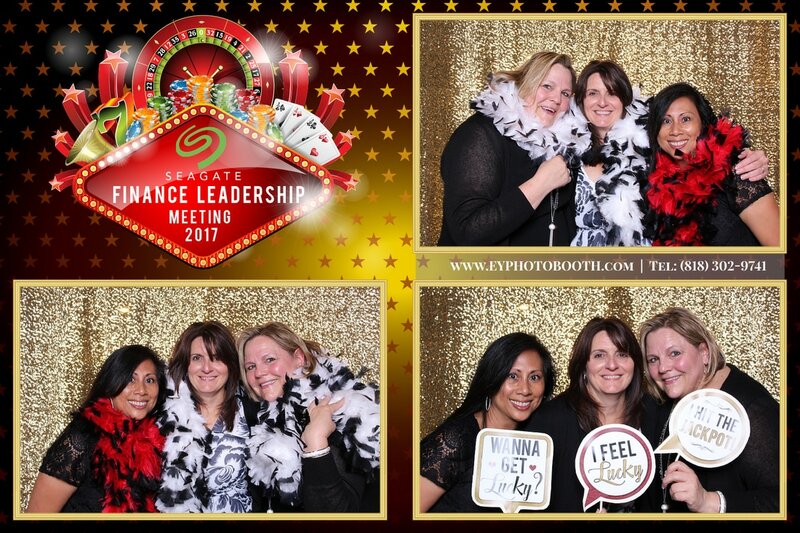 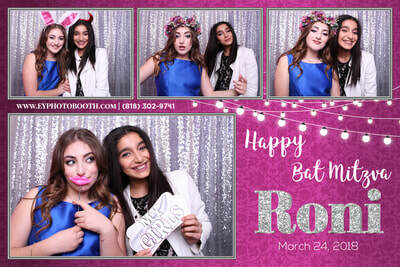 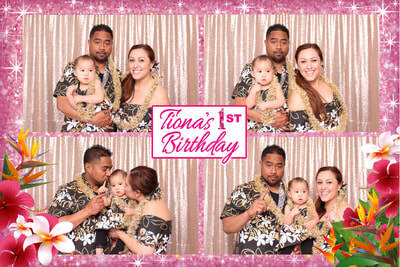 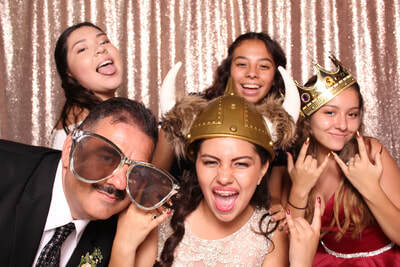 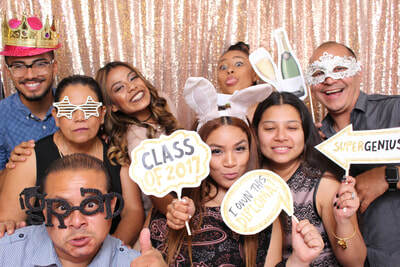 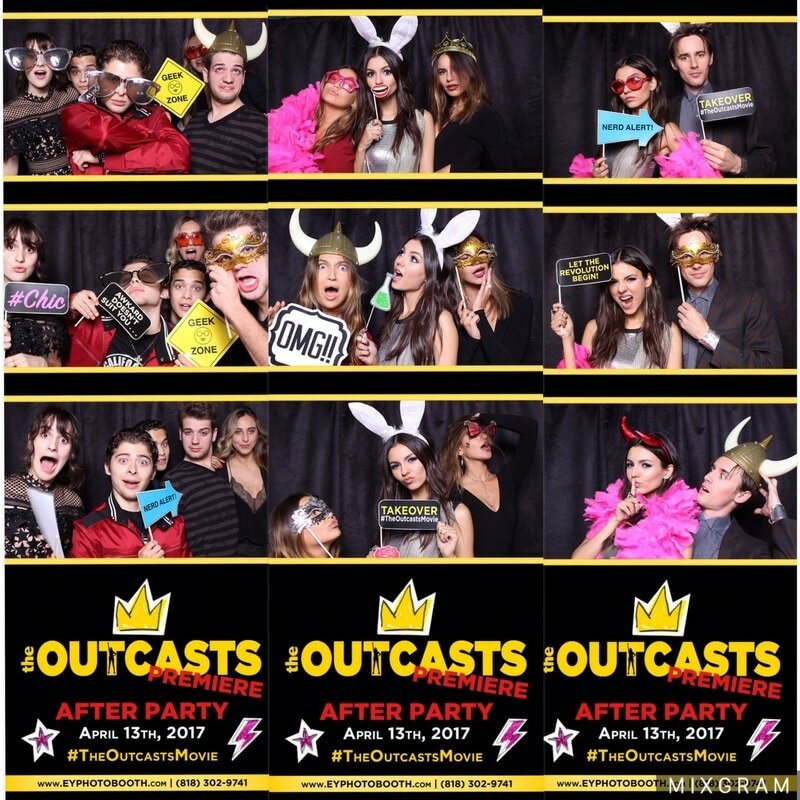 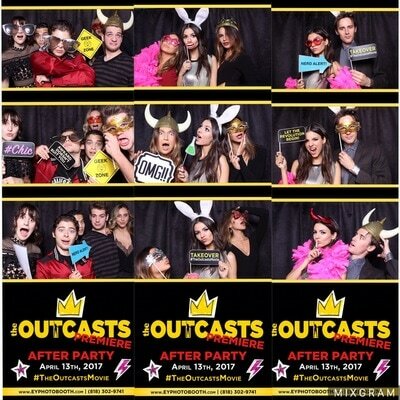 Follow us @EYPHOTOBOOTH to stay up to date on all of our exclusive events!